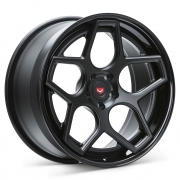 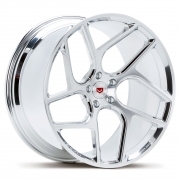 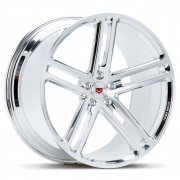 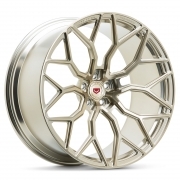 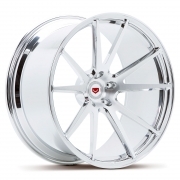 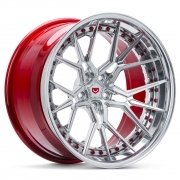 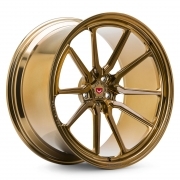 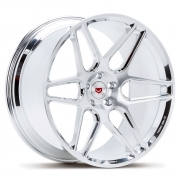 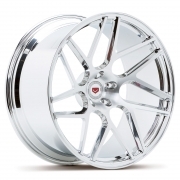 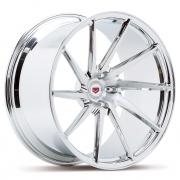 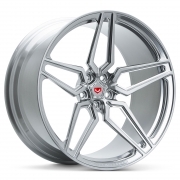 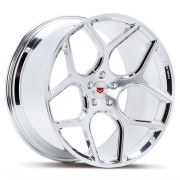 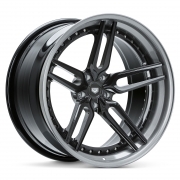 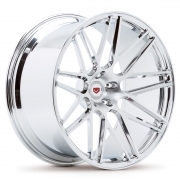 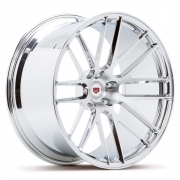 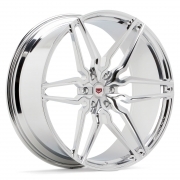 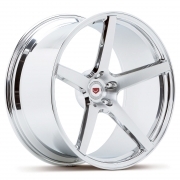 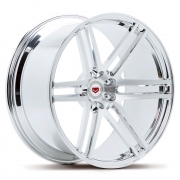 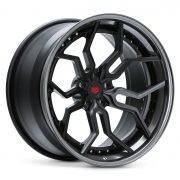 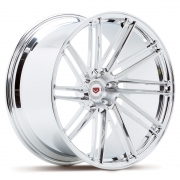 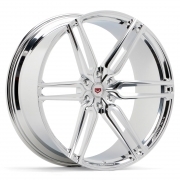 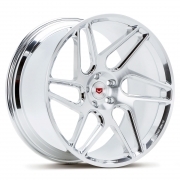 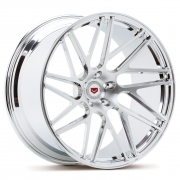 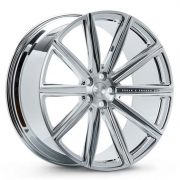 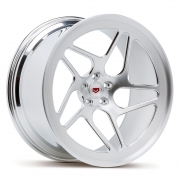 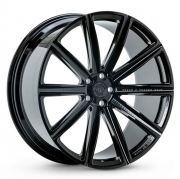 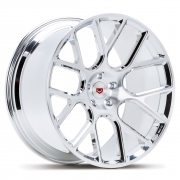 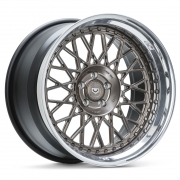 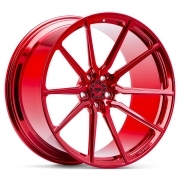 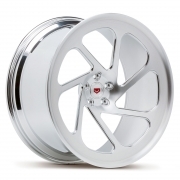 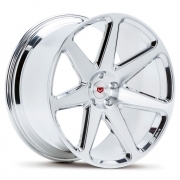 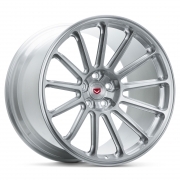 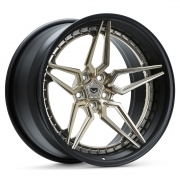 Vossen Forged Wheels Rims | Wheel Specialists, Inc.
Vossen Forged - one-piece forged wheels, custom made to order in the USA. 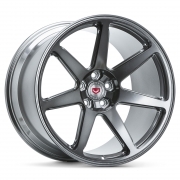 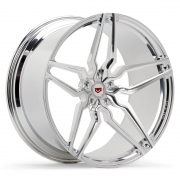 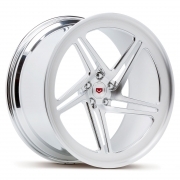 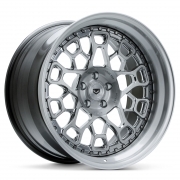 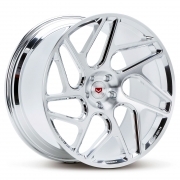 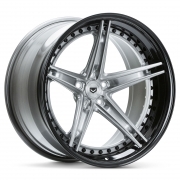 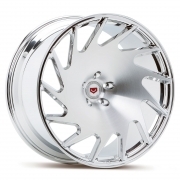 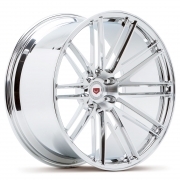 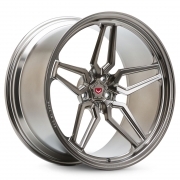 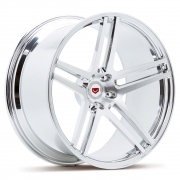 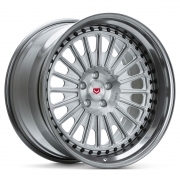 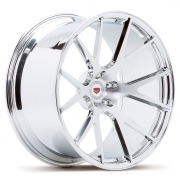 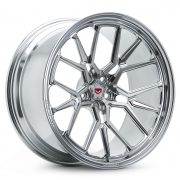 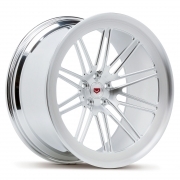 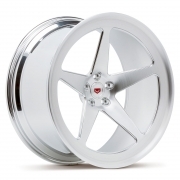 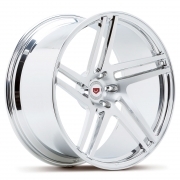 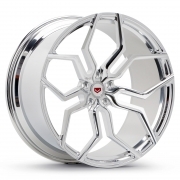 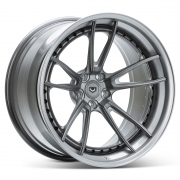 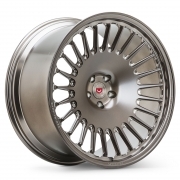 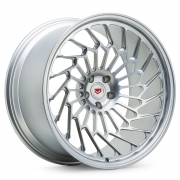 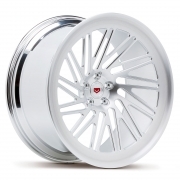 All Vossen Forged wheels are cut from Vossen’s very own exclusive forgings. 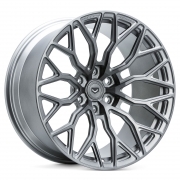 In order to provide any vehicle with the most ideal spoke profile possible, we engineer our forgings with extra material on the face so that we are able to accommodate from flat to super deep concave profiles. 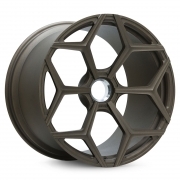 This allows us to produce an 8.5” width with maximum concavity equal to that of a 12.5”. 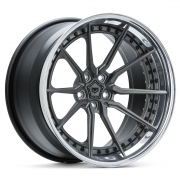 View Vossen wheels in 3D virtual reality on a variety of vehicles. 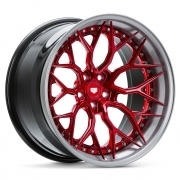 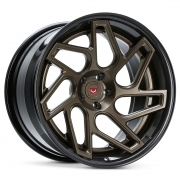 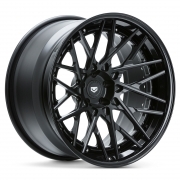 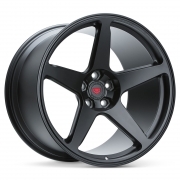 Vossen Forged wheels are offered in solid colors as a standard option. 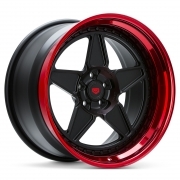 Solid colors vary in shade and smoothness, including gloss, matte, satin, and textured options. 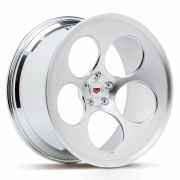 Click image for larger samples. 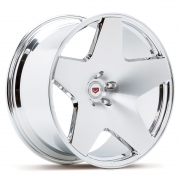 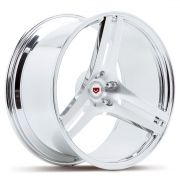 Vossen Forged wheels that have been hand polished and/or brushed are finished using transparent powder coats, letting the hand finishing show through any variety of shades (additional cost). 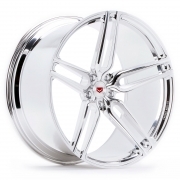 Click image for larger samples. 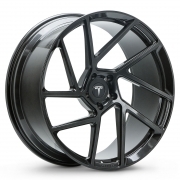 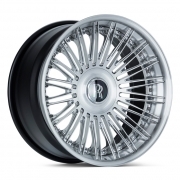 Pricing starts at $2,000 (per wheel) MSRP.